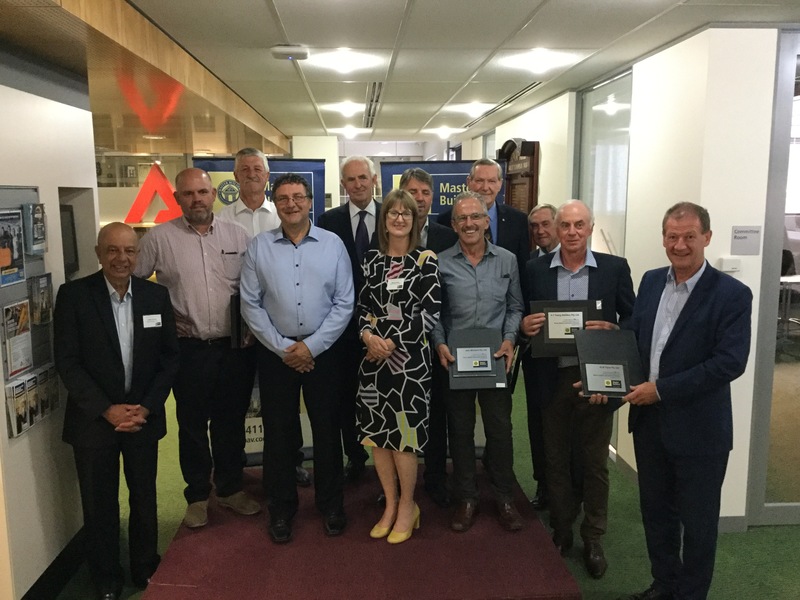 50 YEAR MEMBERSHIP OF MBAV | W.M.FLYNN PTY. 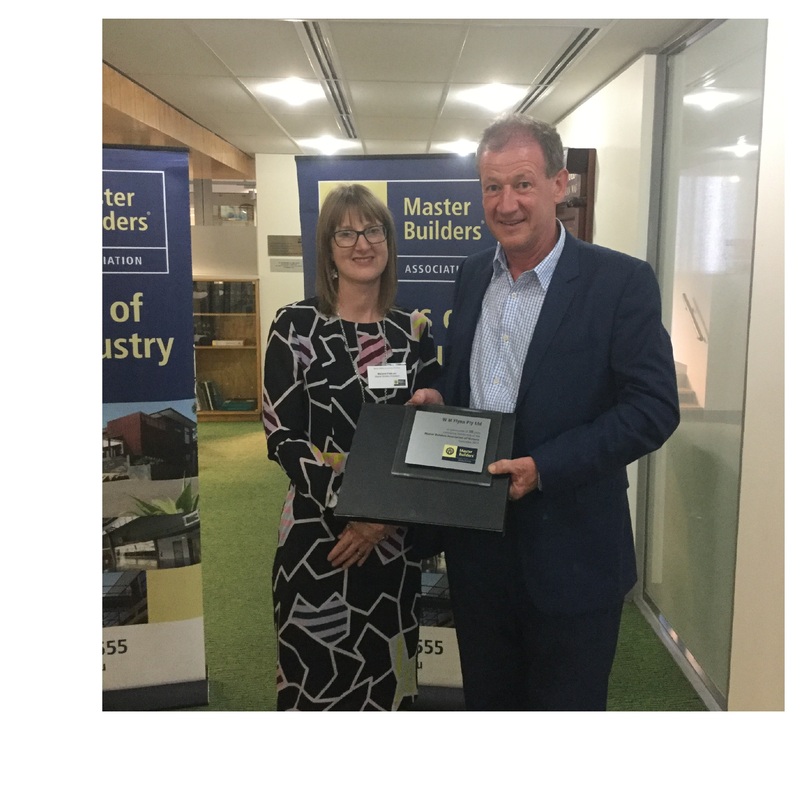 LTD.
At a ceremony in November 2017 our company marked the milestone of 50 years continual membership of the Master Builders Association of Victoria. The President of the MBAV - Ms Melanie Fasham presented the award with congratulatory words from Mr Radley DiSilva the Executive Director. "Having been a member of the MBAV for 50 years it has been a great support and assistance to us. Being able to get information and knowing that the Masters Builders have our back is always conforting. Being part of an organisation that is stooped in history, aids in social interaction and information sharing, has helped us many a time - said Peter Flynn on receiving the award.